Flex your creative muscles and learn something new this summer! 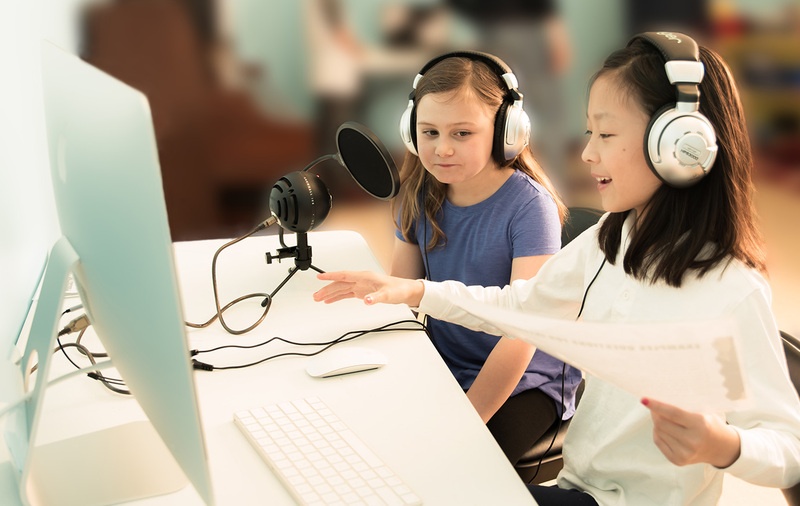 Join us for our summer tech camp in movie making, robotics, game design, podcasting and digital photography. Give the experience of building! Buy Gift Certificates at 10% OFF! Use code GC10P at checkout. Learn a new skill and flex your creative muscles! Classes typically meet for 60 – 90 minutes each week for 6 – 8 weeks. We also offer special workshops that last 90 – 120 minutes. Just because school is out doesn’t mean the learning stops! We have camps during spring, summer, and fall school breaks in addition to single-day camps for national holidays. Programs include interactive themed classes with our highly trained instructors, individual and team open playtime, hands-on projects, and group activities. Think with your hands - come use our tools and technology to build and create! Our team will provide training in safe and proper use of our cutting-edge tools and technology, so you can let your creativity run free. Celebrate and create at the same time! 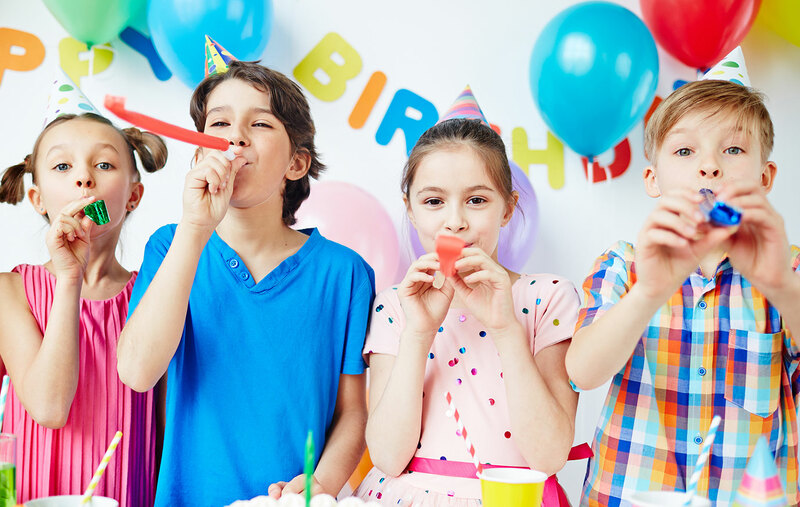 Our two-hour themed party packages include a fun project, pizza and cake, and optional party favors. Creativity thrives with cooperation – let us know how we can help you grow! Are you passionate about creating, learning, and teaching? Join our team! We have a wide variety of programs for children of different age groups! 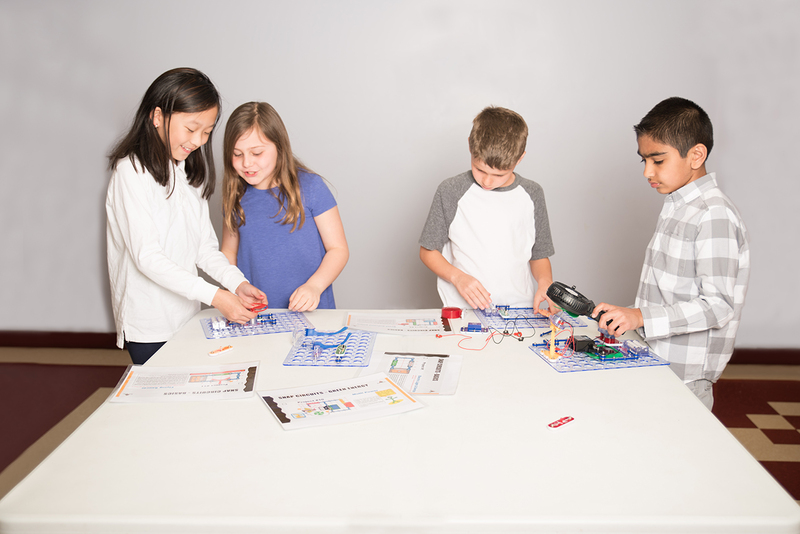 Sign up for our newsletter to receive updates, a free STEM guide and $25 in coupons.